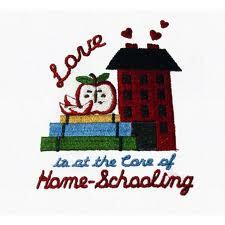 CHEF defines homeschooling to be home based, biblically centered, Christ focused, *parent-directed, **privately-funded, and discipleship oriented. *Parent-directed: Parents are accountable and responsible for: the selection and implementation of all curriculum; attendance and school calendar; grades, transcripts, and diplomas; and testing and evaluations. **Privately-funded: Parents are financially responsible for their children’s education. The children are not enrolled in a government-funded school such as K12, etc.